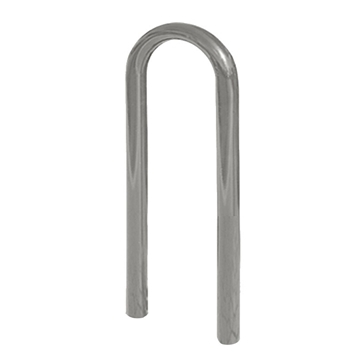 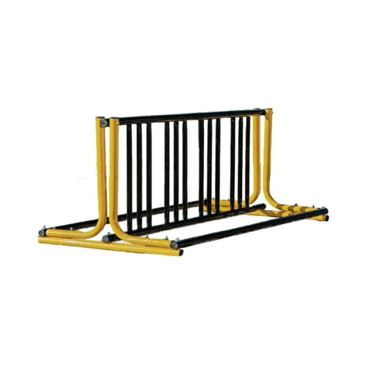 Horseshoe Style Bike Rack, Galvanized Frame, Surface Mount 32 lbs. 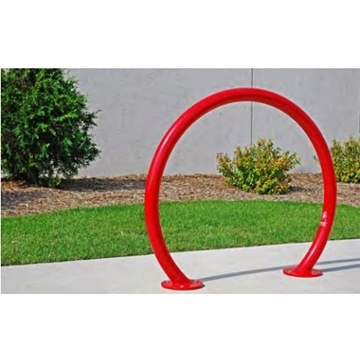 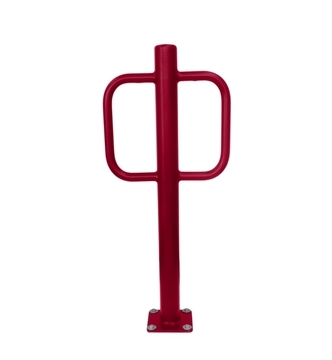 Horseshoe Style Bike Rack, Powder Coated Frame, Surface Mount 32 lbs. 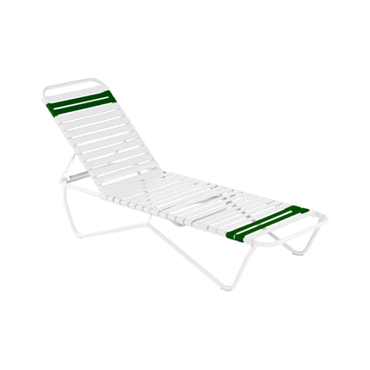 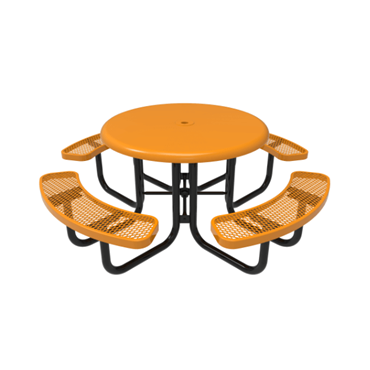 Picnic Furniture provides essential outdoor site amenities for schools & universities everywhere! 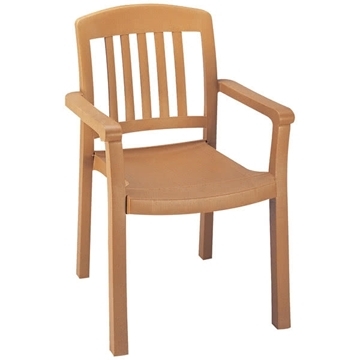 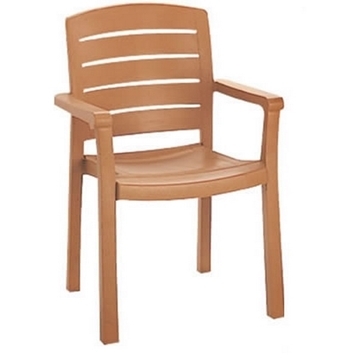 Our furniture is made at top quality USA based factories where durability, longevity, and safety are the top priority. 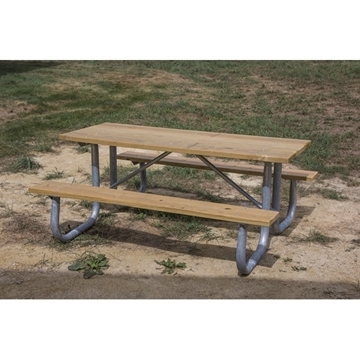 Because of this, you will find our picnic tables, benches, trash cans, bike racks, bleachers and more at many of our nation’s most iconic campuses as well as your local elementary school. 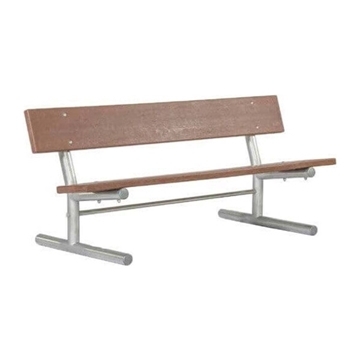 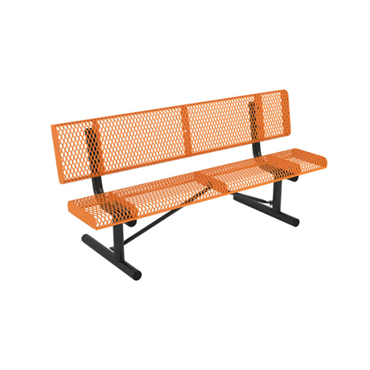 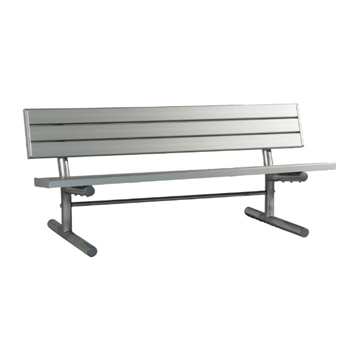 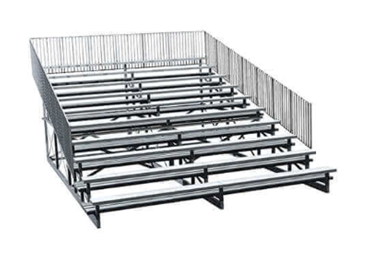 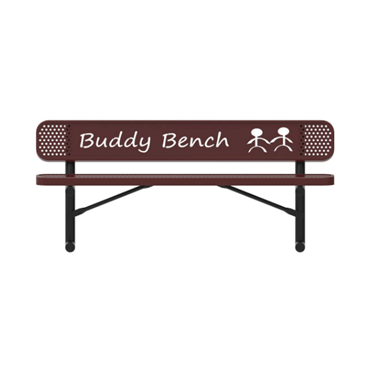 Our furniture will address campus needs such as benches for breezeways where students congregate or bleachers for athletic competitions and special events. 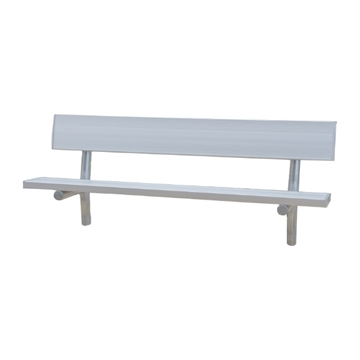 Many of our products can be manufactured with custom logos to show off school pride in a fun and exciting way. 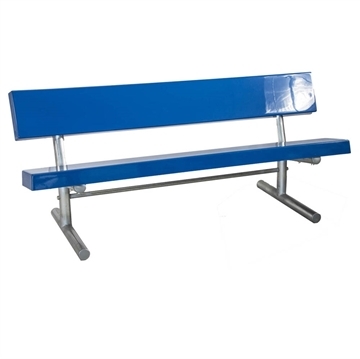 Order online today or call and speak to one of our sales professionals to receive a customized quote.